Despite the general tendency to generalize about rural areas, they are not homogenous. Programs to support development in rural areas often tend to assume homogeneity and as such, they are often created in a “one-size fits all” approach for application by communities. This paper advocates for more customized program supports that take into account the specific needs of destinations at all stages of development. The paper presents a typology of tourism dependence that classifies rural communities into three types differentiated on their level of engagement in tourism including tourism desperate, tourism active and tourism saturated communities. 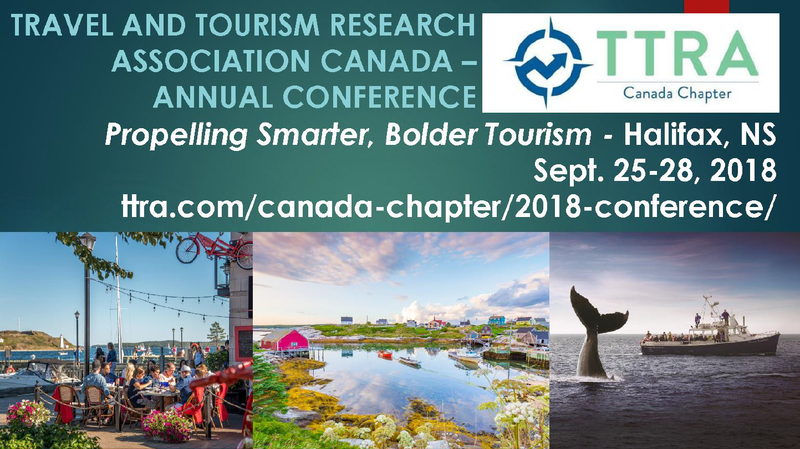 The typology was based on a decade of field research within British Columbia and builds on Smith and Krannich’s (1998) hypothesis of tourism dependence and Hunt and Stronza’s (2014) addition of early stages to Butler’s (1989) Tourism Area Lifecycle model. This typology includes a description of each type and proposes a set of supports to enable sustainable tourism development.